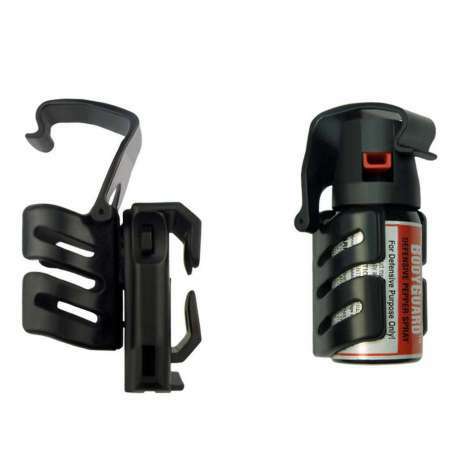 Universal Swivelling holder SHU-04 for defensive pepper sprays with vessel diameter 35mm to 38mm. 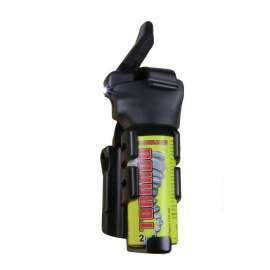 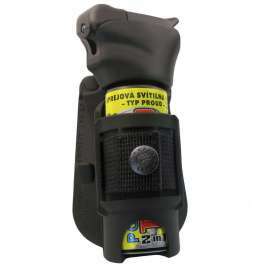 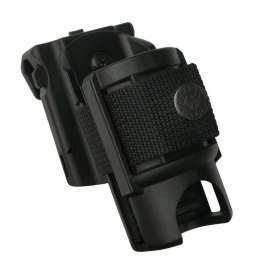 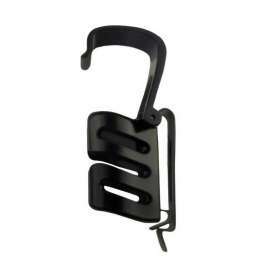 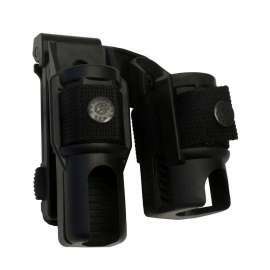 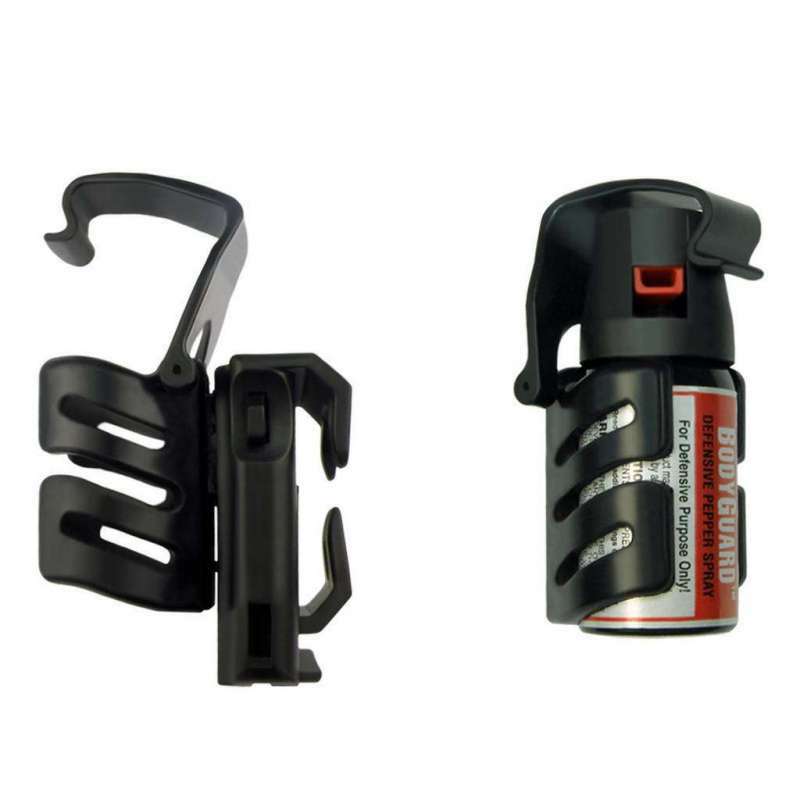 SHU-04: Universal Swivelling Holder has been designed for professional use of Defensive Pepper Spray. 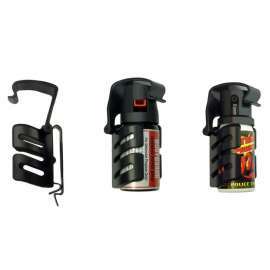 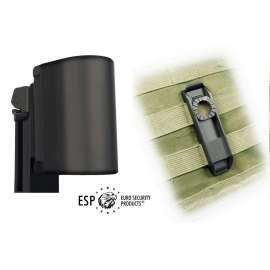 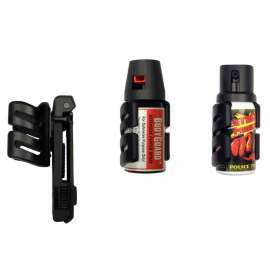 - SHU-04-40: Adjustable holder for Defensive Pepper Spray with capacity of 40ml to 45ml. 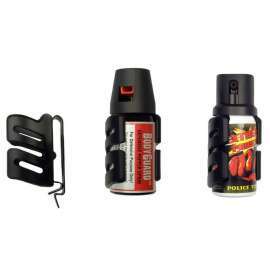 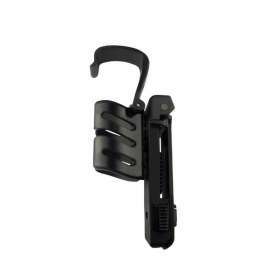 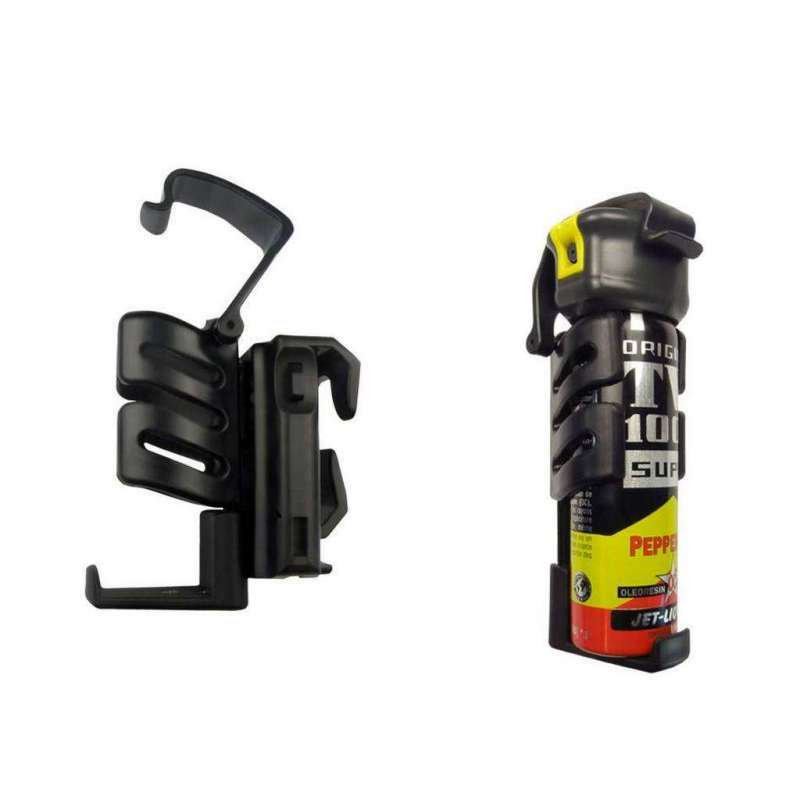 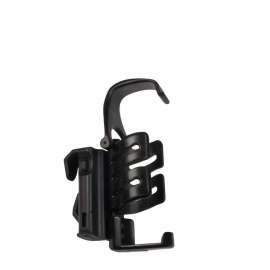 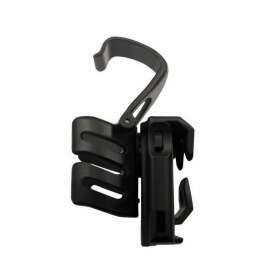 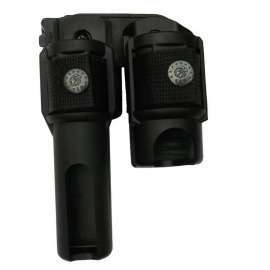 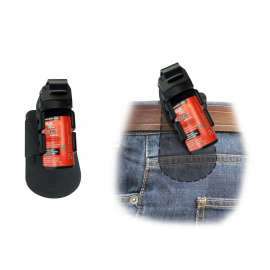 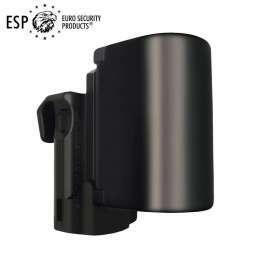 - SHU-04-50: Adjustable holder for Defensive Pepper Spray with capacity of 50ml to 63ml. 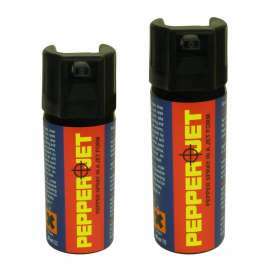 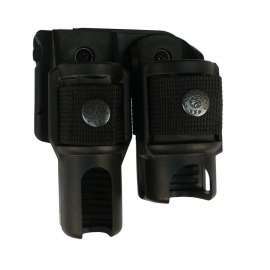 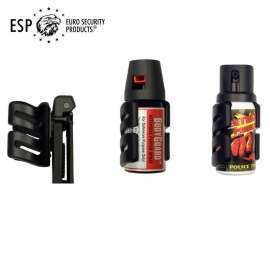 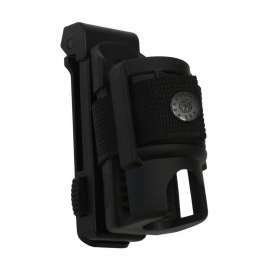 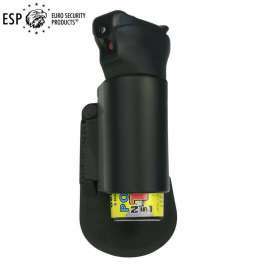 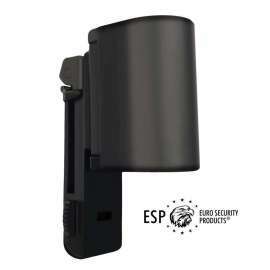 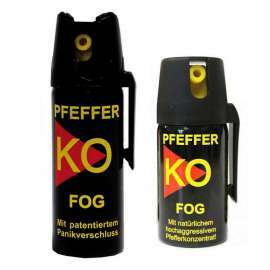 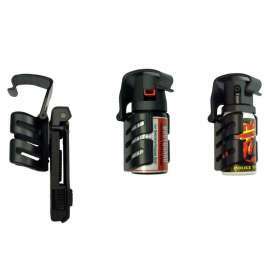 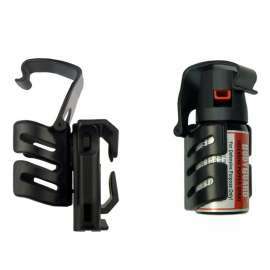 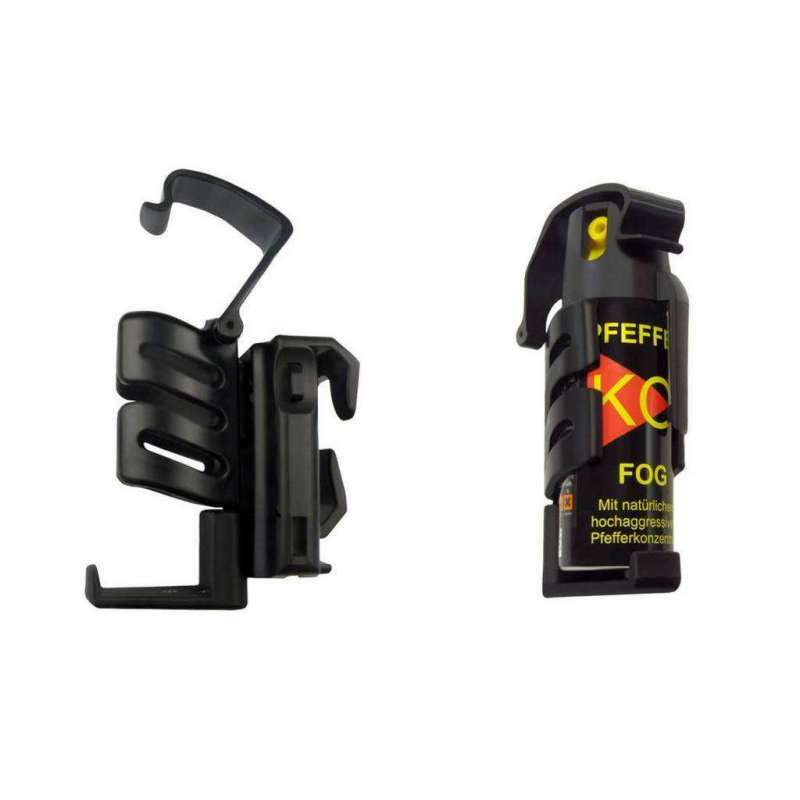 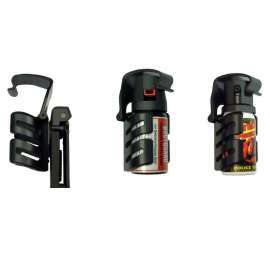 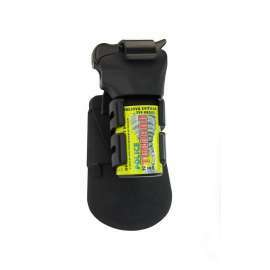 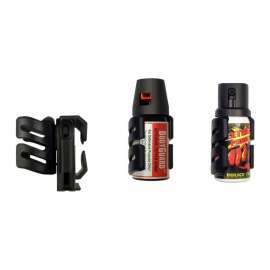 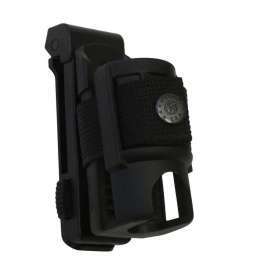 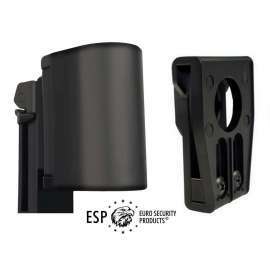 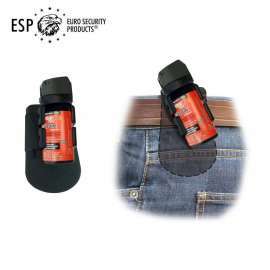 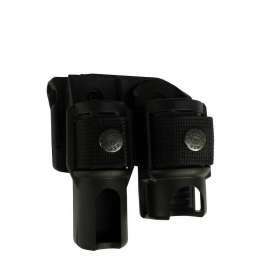 - SHU-04-75: Adjustable holder for Defensive Pepper Spray with capacity of 75ml to 100ml.